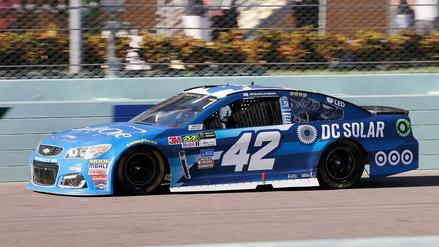 What all do we need to know before filling out lineups for the Cup Series' final race of the season? 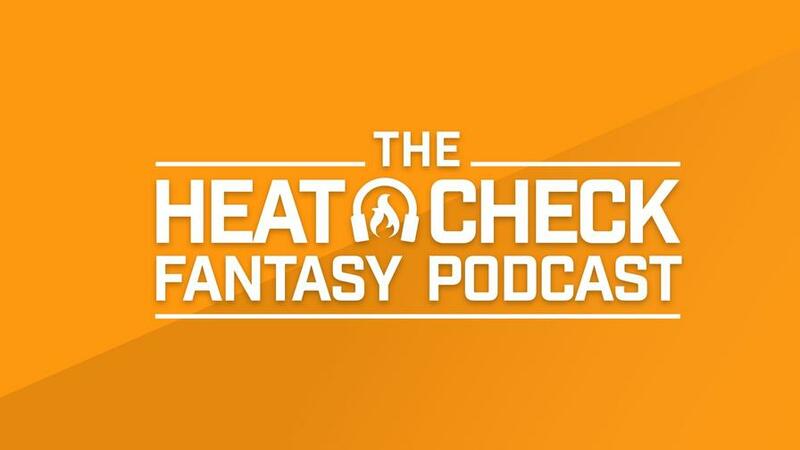 The Heat Check breaks down historic trends in the finale, roster construction, and the top drivers in each pricing tier. 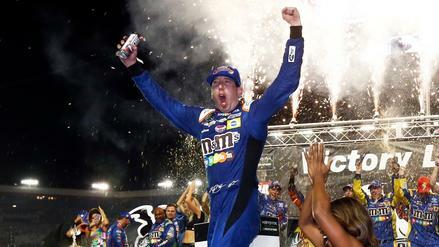 With the Monster Energy NASCAR Cup Series set to decide its champion this weekend at Homestead-Miami, what do we need to know before filling out daily fantasy NASCAR lineups? 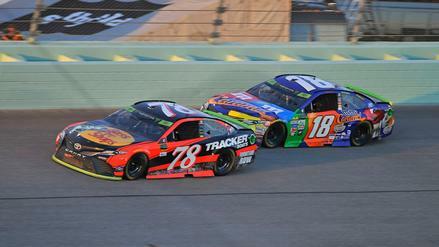 numberFire's Jim Sannes breaks down the event, discussing how championship contenders have fared in the race previously, what type of roster construction we should look to roll out, and which drivers stand out in each pricing tier prior to practice.